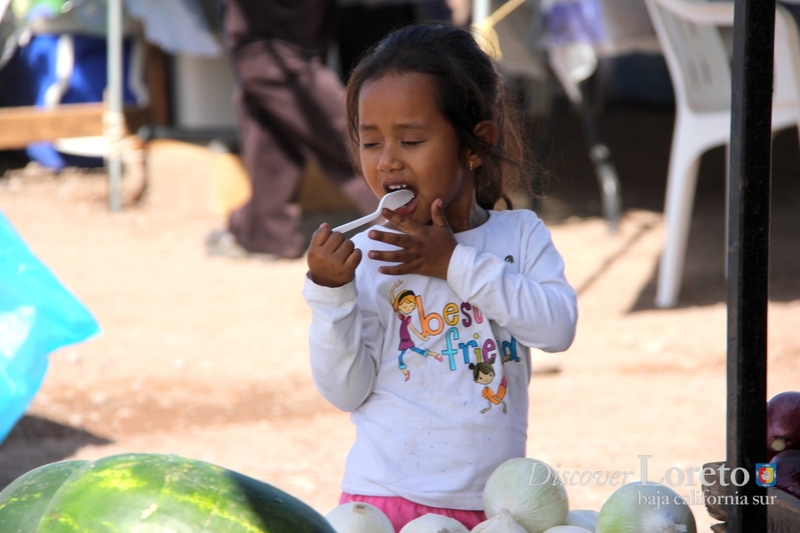 We have some beautiful photos from the famous Loreto Farmer’s Market. For anyone who has never been, it’s an incredible experience. 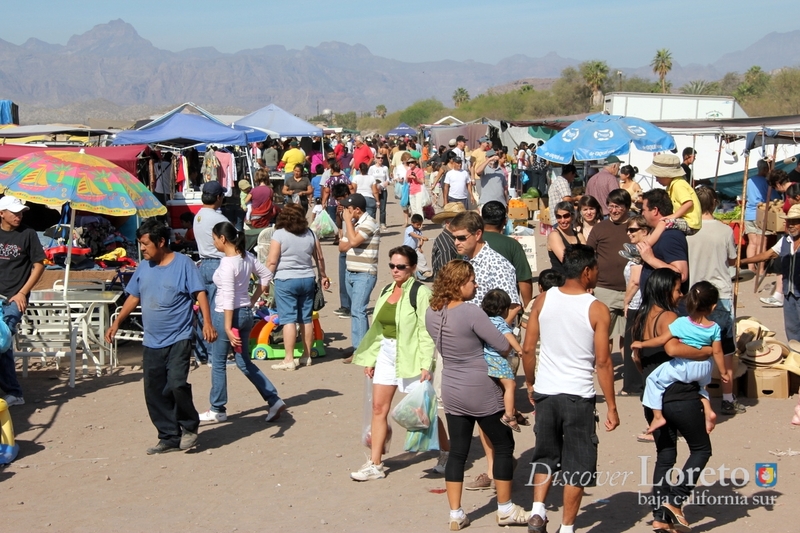 It takes place every Sunday morning – get there early to get first dibs on the freshest fruit, fish and vegetables. Plus, there is always plenty of handcrafted goods, clothes, furniture, and just about anything you could imagine. Candy too! Here’s a few of the photos from this past weekend’s market. For more photos (all 48 of them! ), visit the Discover Loreto page on Facebook.